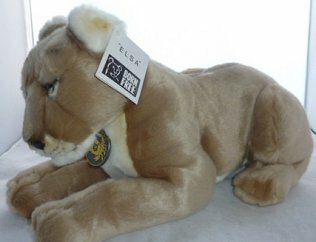 NOTE: NO item on this site is sold by the owners/managers of this site and NO profit whatsoever is made by the owners/managers of this site from the selling or purchase of any item shown on this site. The links to purchase items are listed strictly for YOUR convenience in the event you want to purchase any of the items shown. It is entirely your responsibility to check out the items and also the reliability of a company before placing any order. 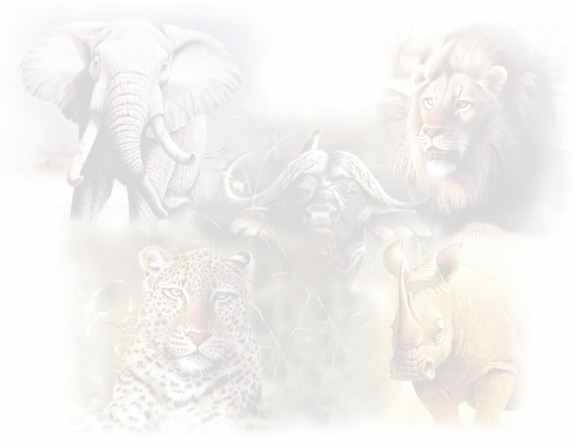 A commemorative statue was made in Honor of George Adamson. 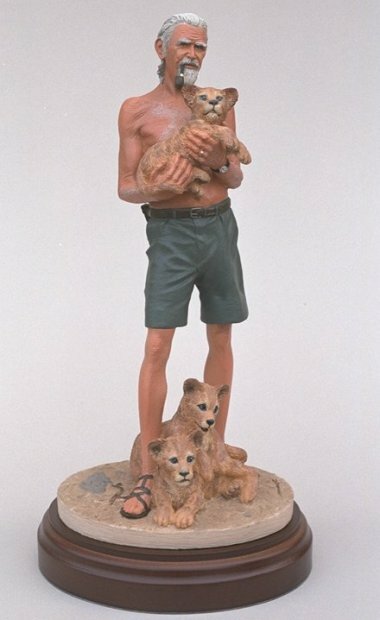 George Adamson is modeled holding Batian, one of the three Lion cubs he rescued. Furaha and Rafiki sit at his feet. 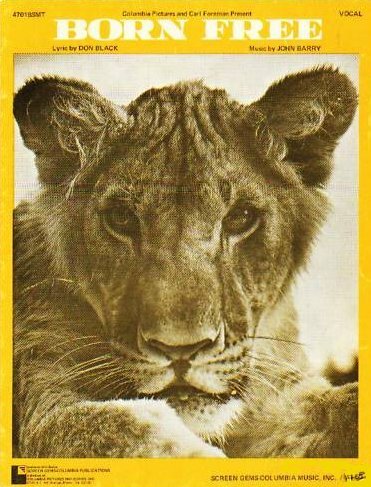 who played George and Joy Adamson in the film Born Free. 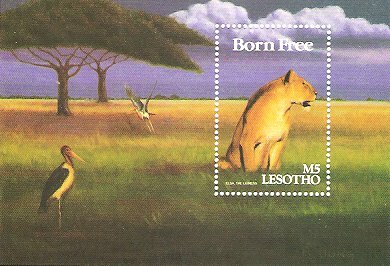 It is titled, "George Adamson and the Last Lions of Kora"
This piece was issued as a Worldwide Limited Edition of 5,000.
and an assistant ) in the book titled The Lions' Legacy. 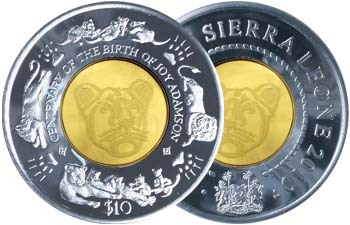 Commemorative COIN - The esteemed Pobjoy Mint honors the 100th anniversary of conservationist Joy Adamson’s birth and the 50th anniversary of her popular book “Born Free,” with this unusual coin combining sterling silver and crystal. 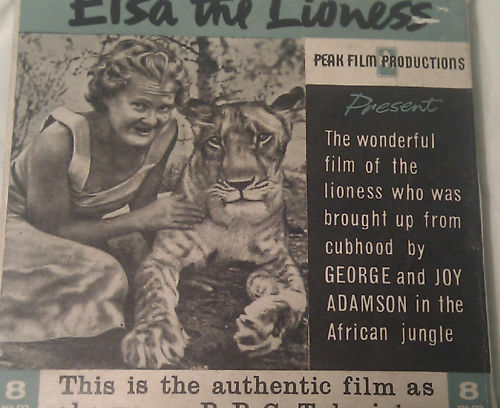 Joy Adamson dedicated most of her life to helping African animals. 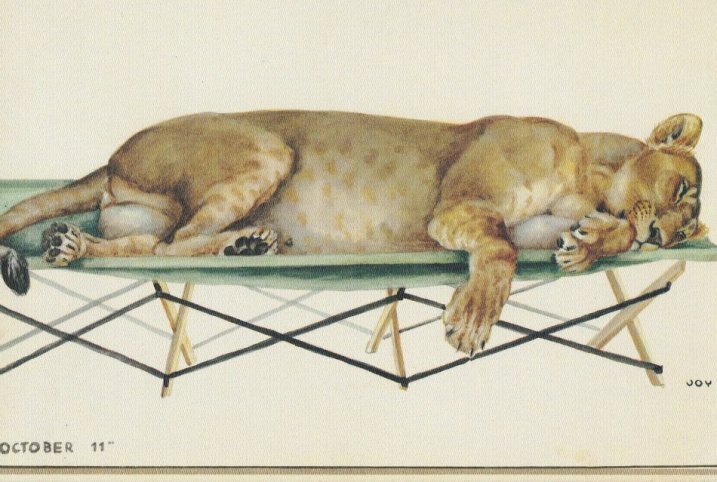 This is also a dedication to the loyal, loving and intelligent lioness Elsa. 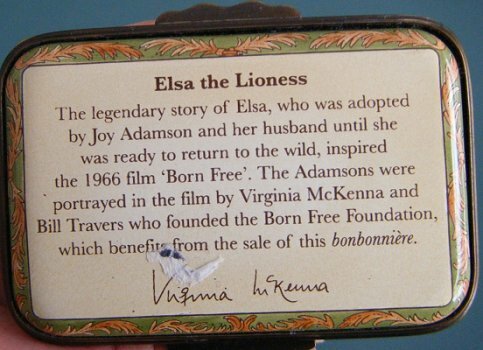 Elsa's heart-warming story, told in Joy's international best-selling book, also became an award-winning movie. 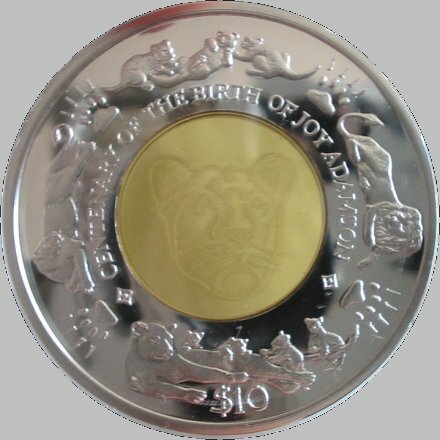 The coin’s center features a tawny yellow genuine crystal with an engraving of a lioness visible on both sides. 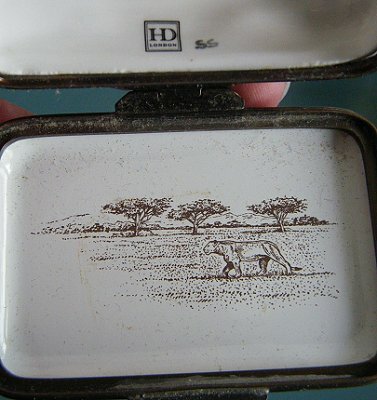 The silver outer ring includes a montage of other lion images. A mintage of only 5,000 this Proof $10 coin is a lovely collector's item. 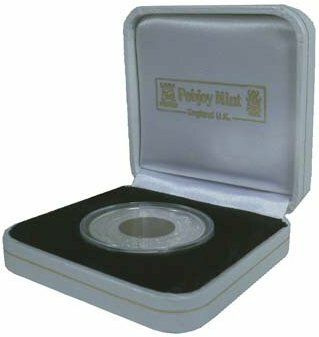 Released in 2010 - 38.6mm, 23.45g, Sterling silver proof encapsulated in display box. 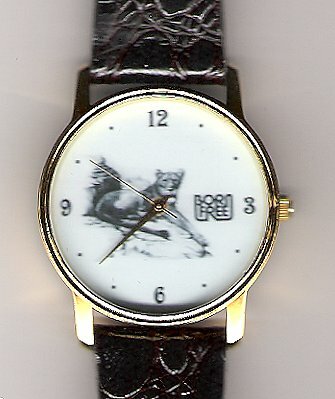 in North Hollywood, California in the 70s and 80s..
Gentlemen and ladies Watch with photo of Elsa on dial. Elsa and her cubs Jespah, Gopa & Little Elsa. 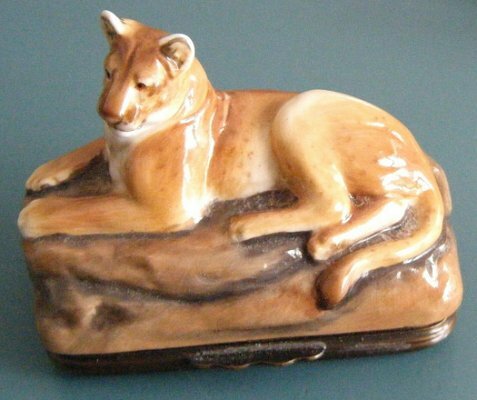 rocky outcropping was sold around 2002-2003. 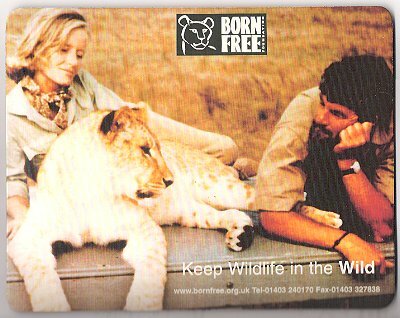 Mouse Pad from movie Born Free..
her husband Bill Travers was sold around 2003-2004. 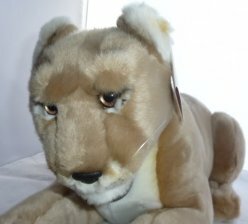 8mm - 200 ft. - Film about ELSA THE LIONESS. 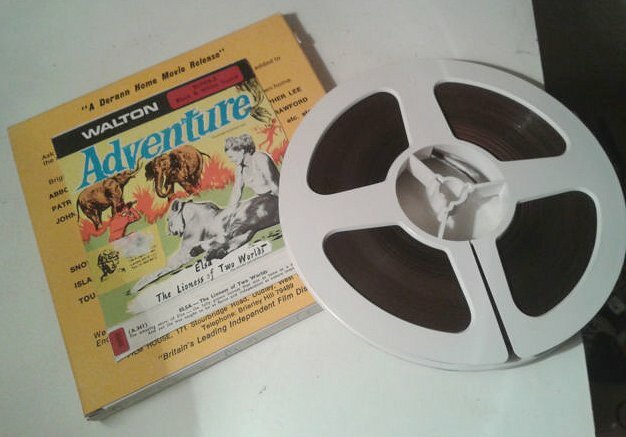 This film was shown on BBC TV. 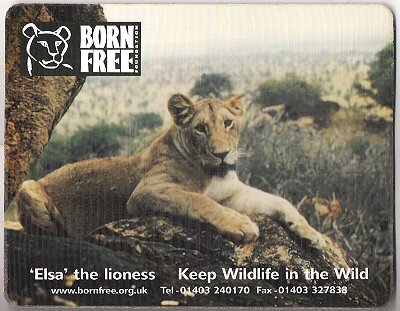 Rare 'Born Free' EWAA Button Pin. 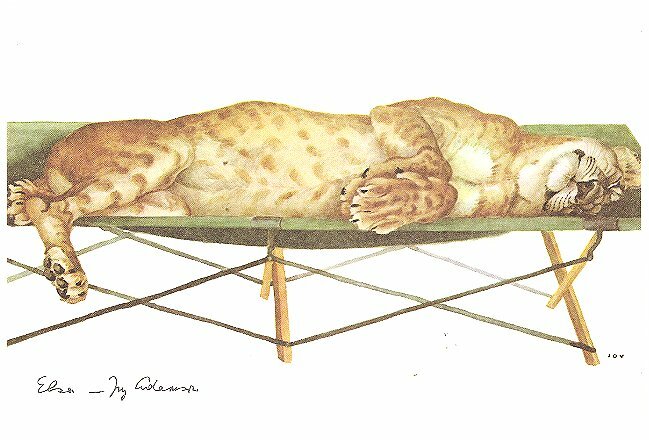 Elsa resting on camp bed. 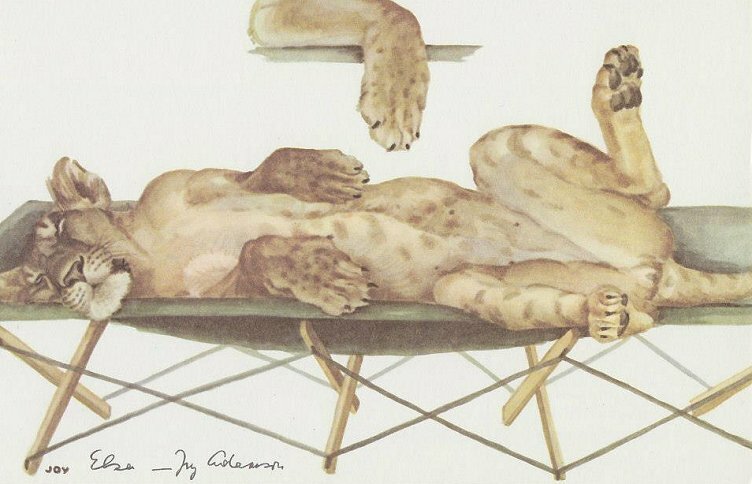 Drawings by Joy Adamson. 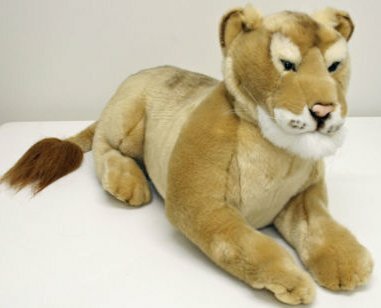 Released : 1989 Price : £500? ?